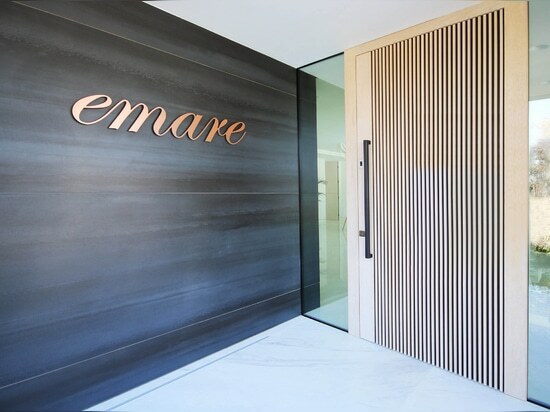 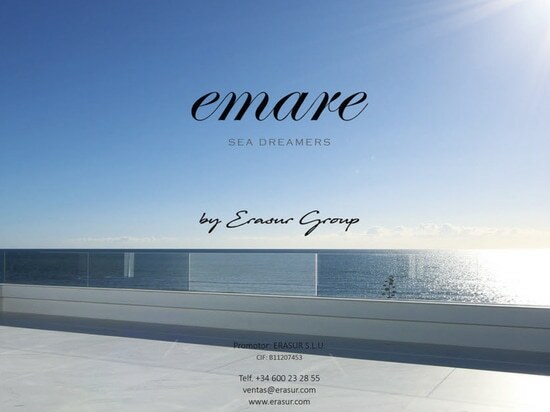 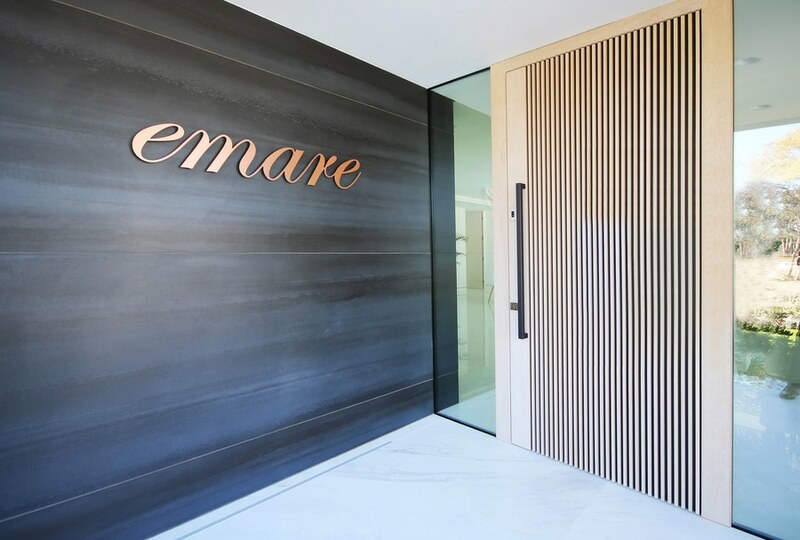 Months of hard work and deep planning have given birth to "emare" by the Erasur Group. 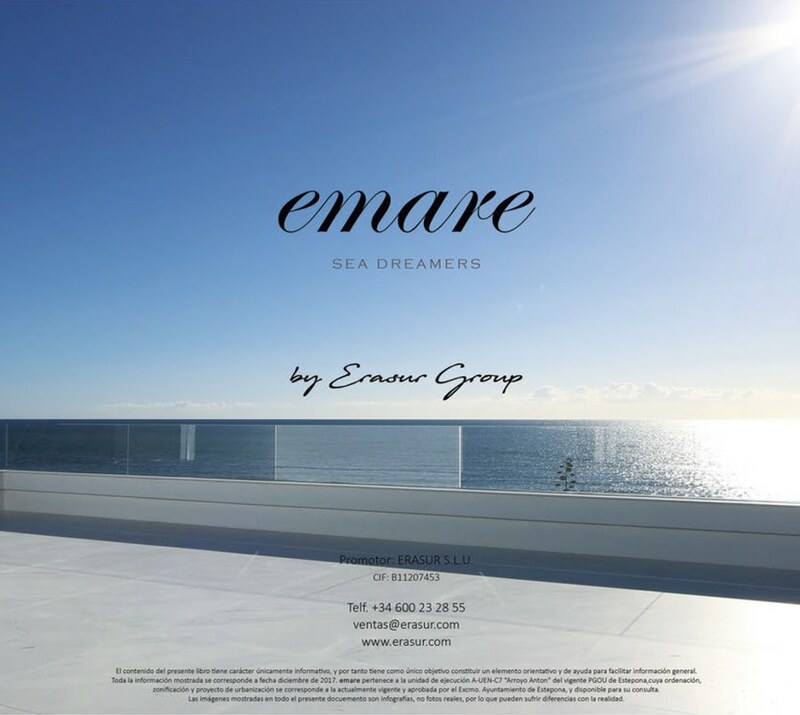 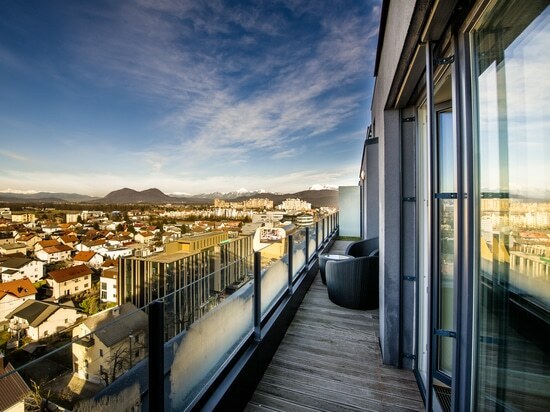 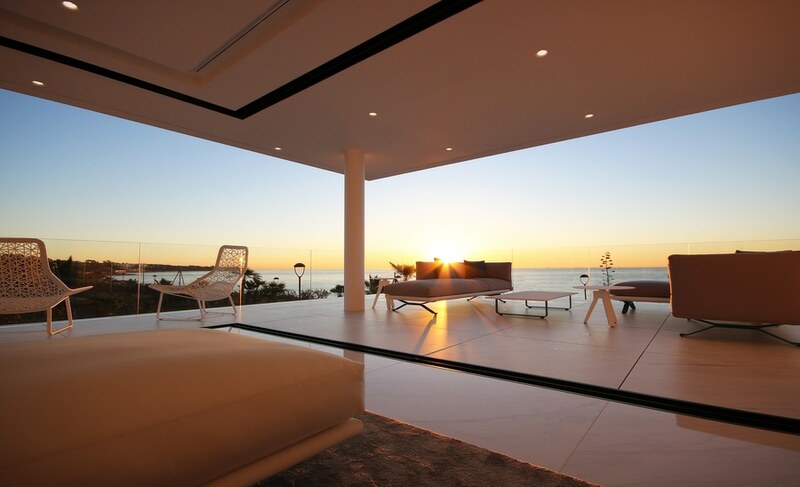 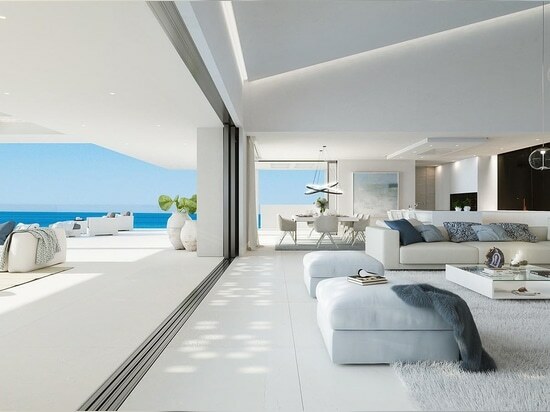 It is the result of team work, focused on the creation of "perfect homes" adapted to the new lifestyle, using the most innovative design together with the most advanced technologies. 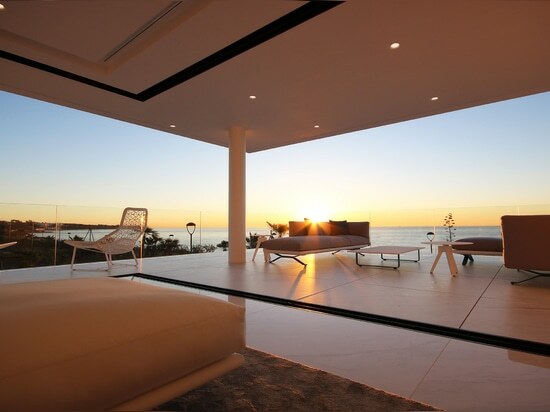 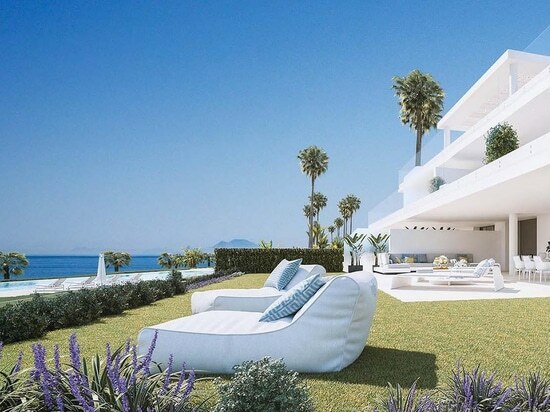 Our ekey integra finger scanner welcomes you at the entrance and provides comfortable access to these 28 breathtaking Smart Apartments right on the Mediterranean Sea - Costa del Sol.